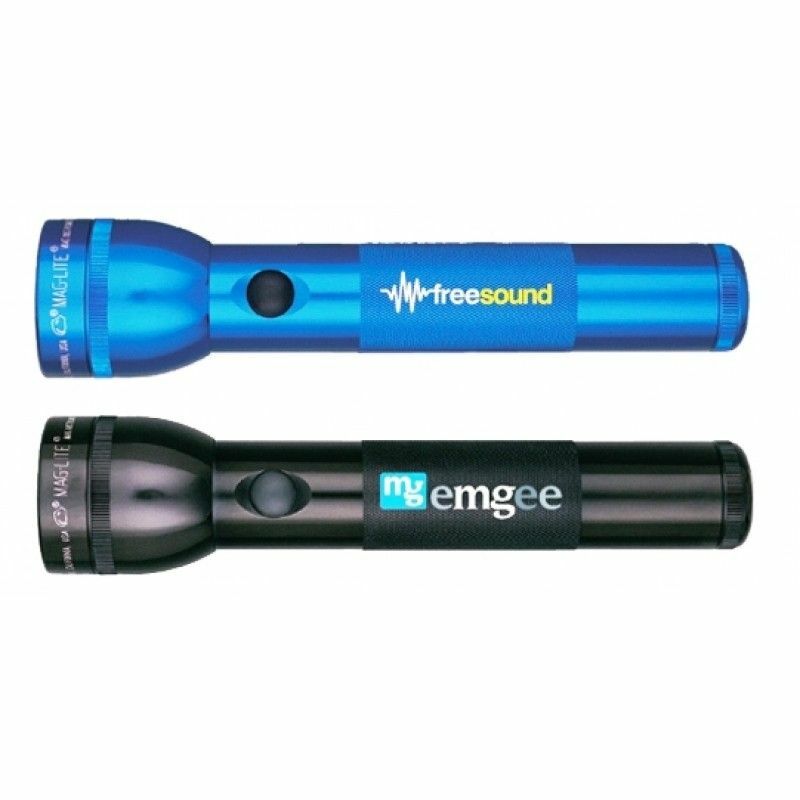 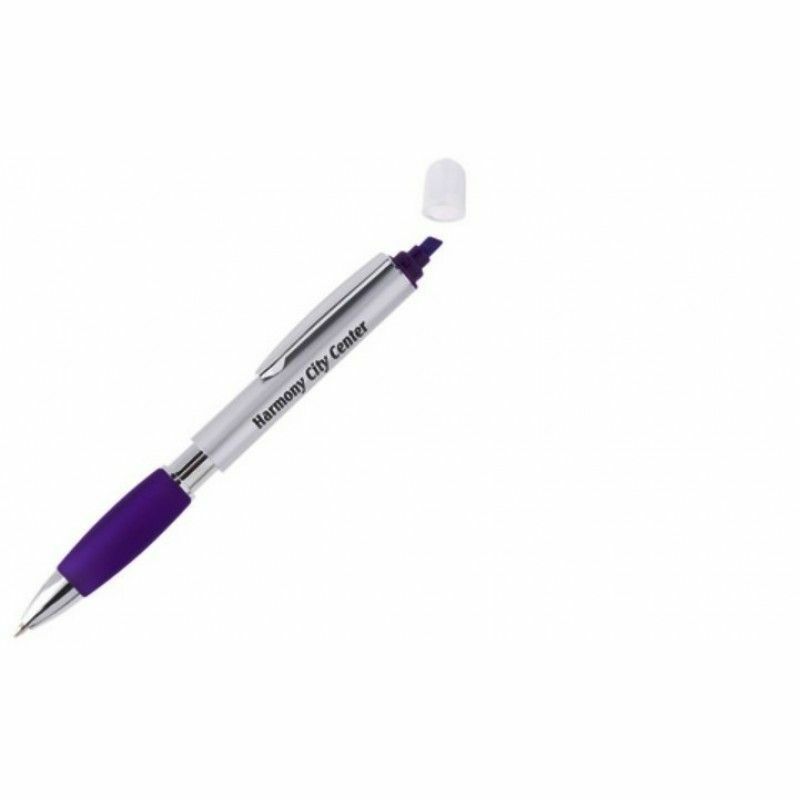 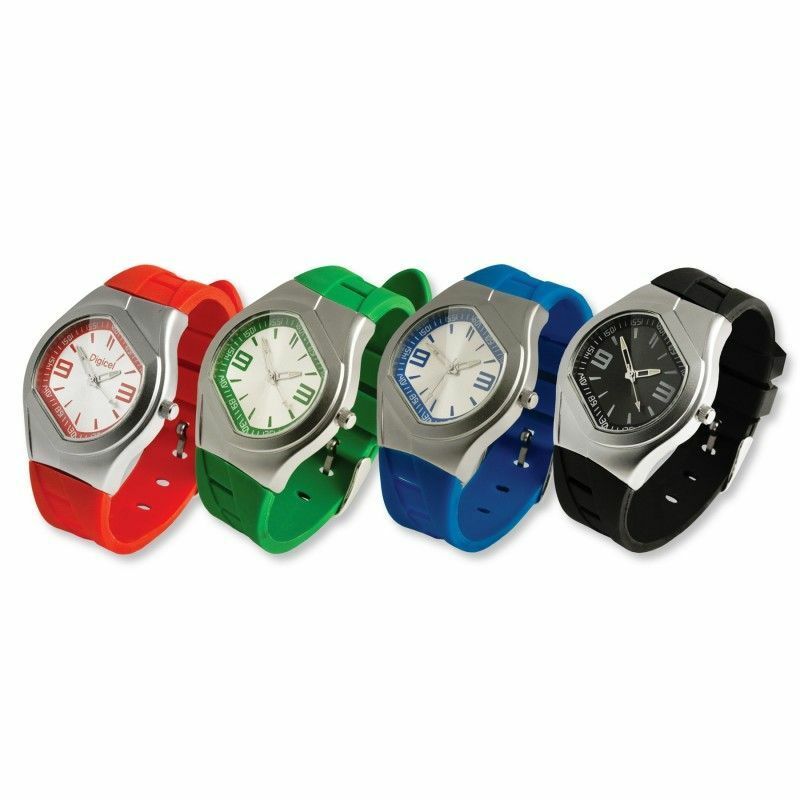 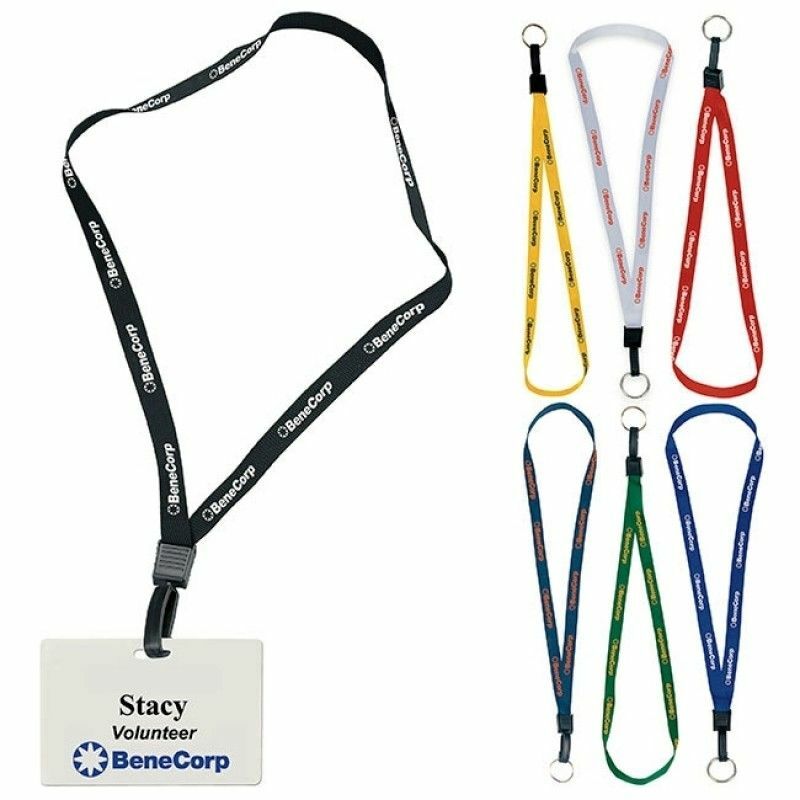 Inexpensive Promotional Products offers many different kinds of customizable lanyards to market your brand. 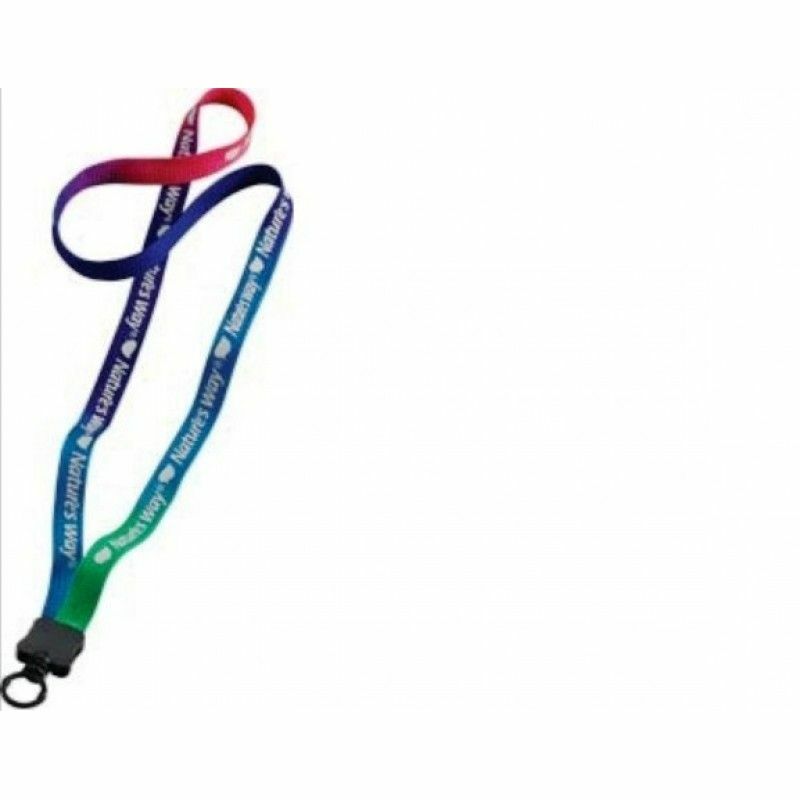 Whether you are a school looking for freebies for students or a big company preparing for a trade show, you can find a sturdy, budget-friendly lanyard to display your name and logo. 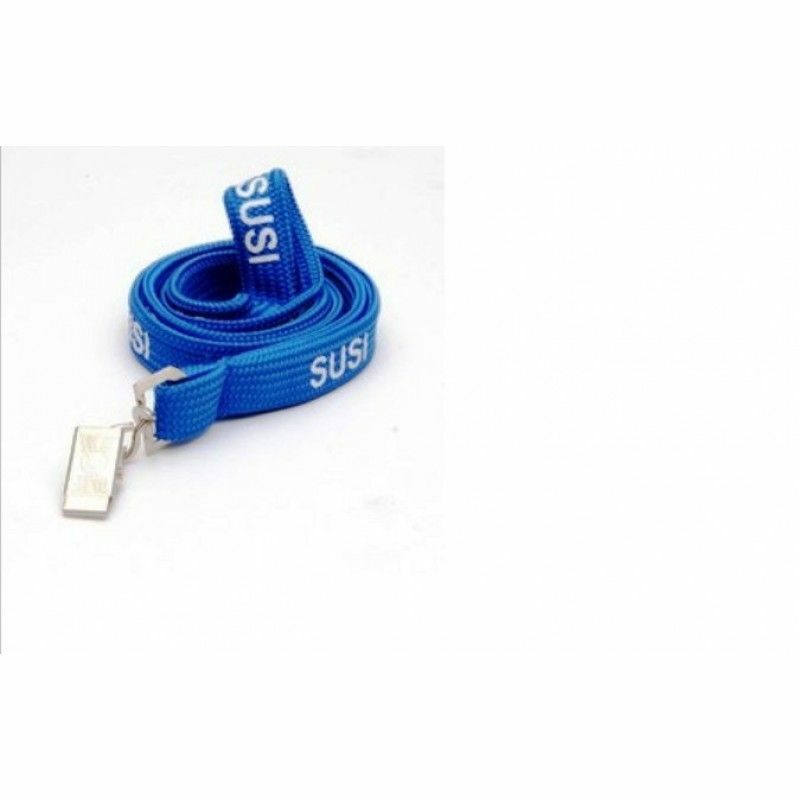 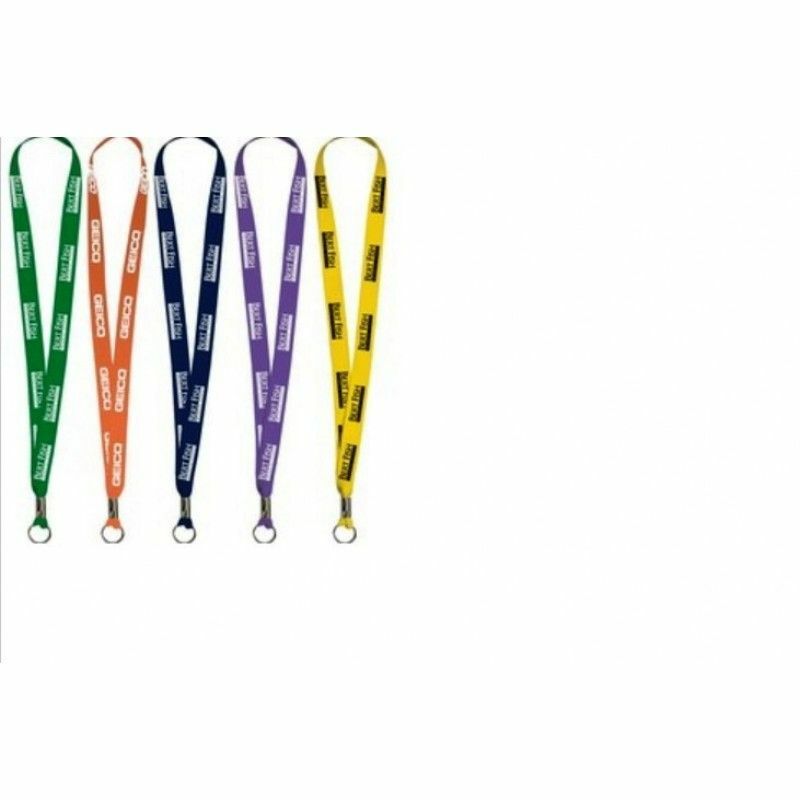 Give special lanyards with your company logo to conference attendees, athletes, students and more. 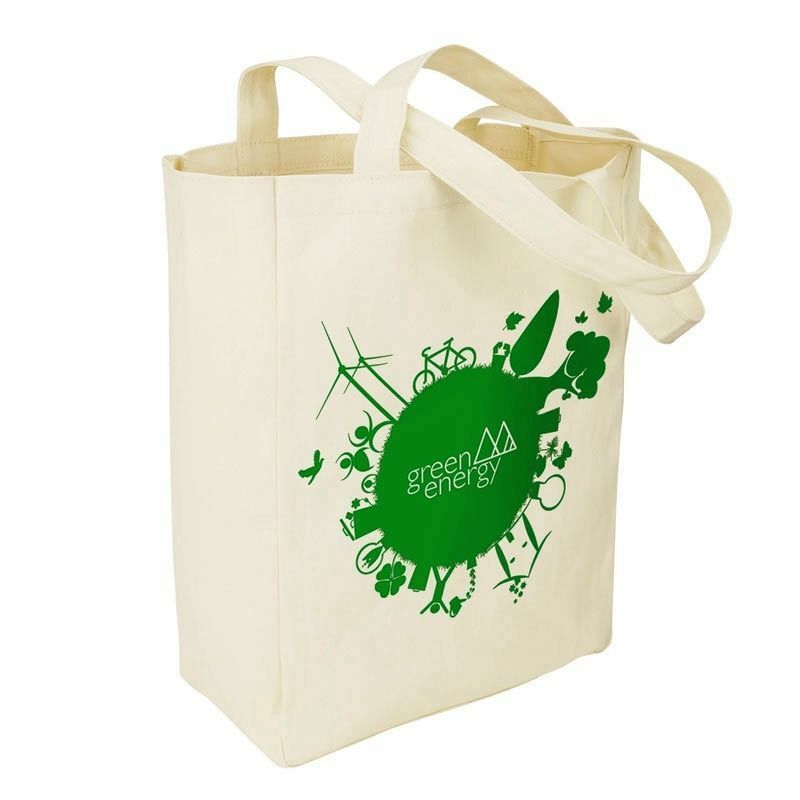 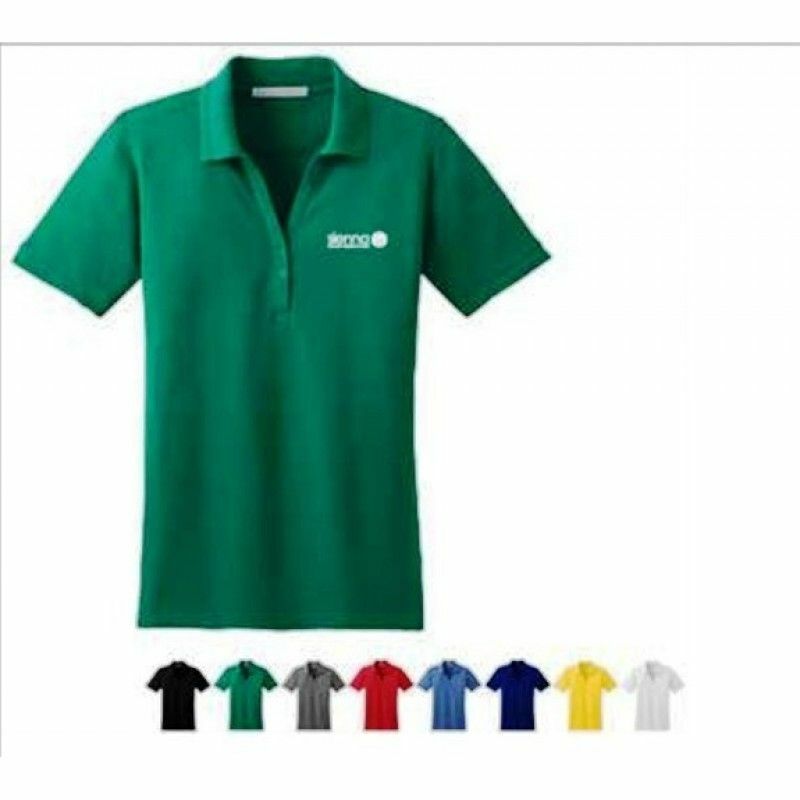 1" Dye Sublimation Neck LanyardPacking: 1 pcs in a PP bag, 1,000pcs in a Carton.Carton size:42*..
5" Tie-Dye LanyardPacking: 50 pcs in a pp bag, 200pcs in a Carton.Carton size:42*39*30CMG/W:14K..
5/8" Tube Neck LanyardPacking: 1 pcs in a PP bag, 1,000pcs in a Carton.Carton size:42*39*30CMG/..
Cheap Custom Polyester Lanyards 5/8" w x 36"
Custom Polyester Lanyards 5/8" w x 36"Packing: 1 pcs in a PP bag, 1,000pcs in a Carton.Car.. 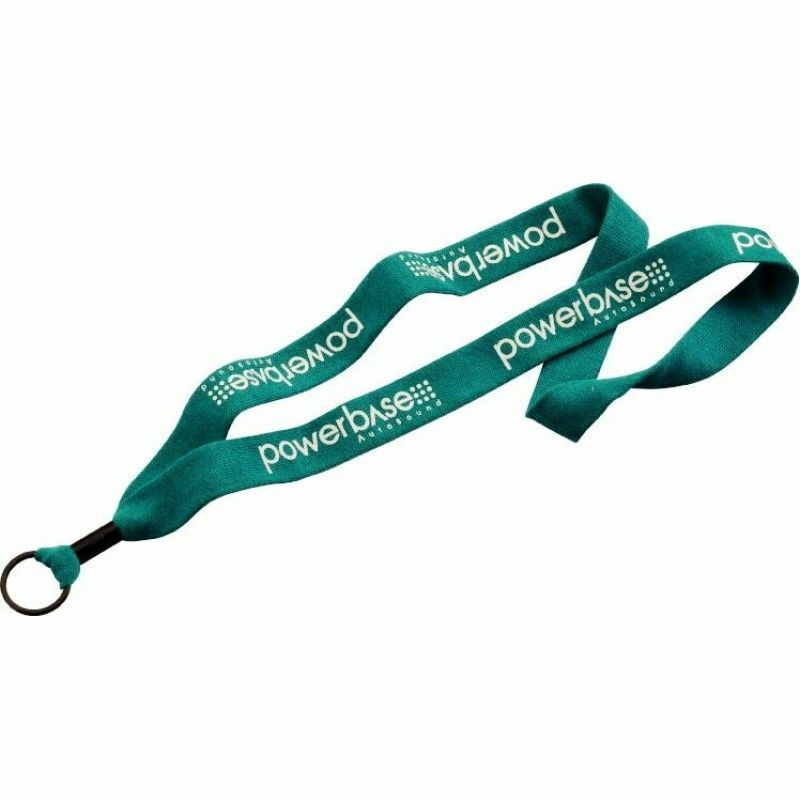 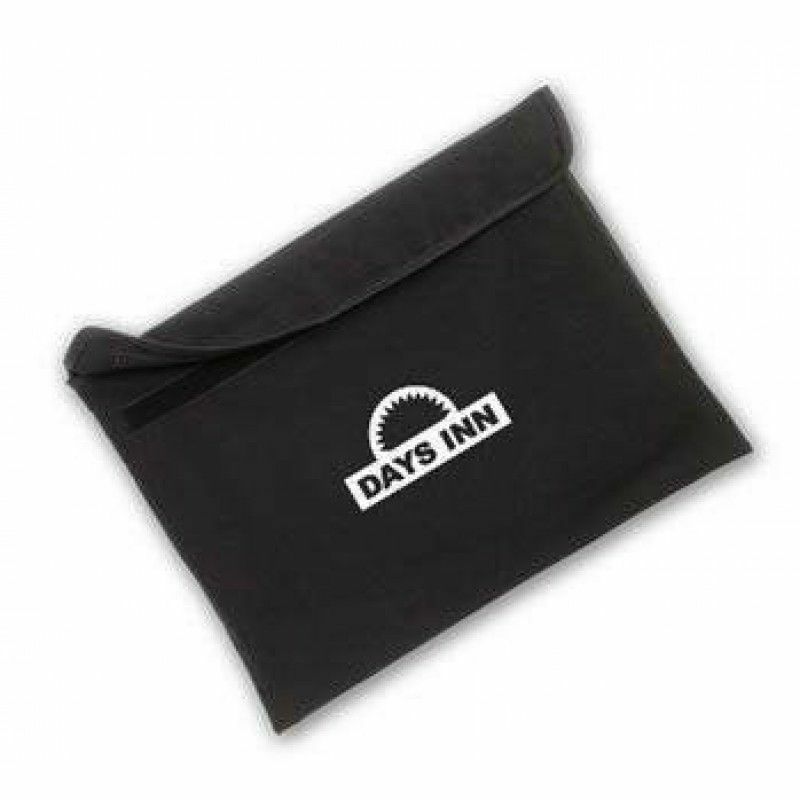 Promotional 1 Ply Cotton Lanyards - 5/8"
tem shown with B-1 attachment, available at additional cost. 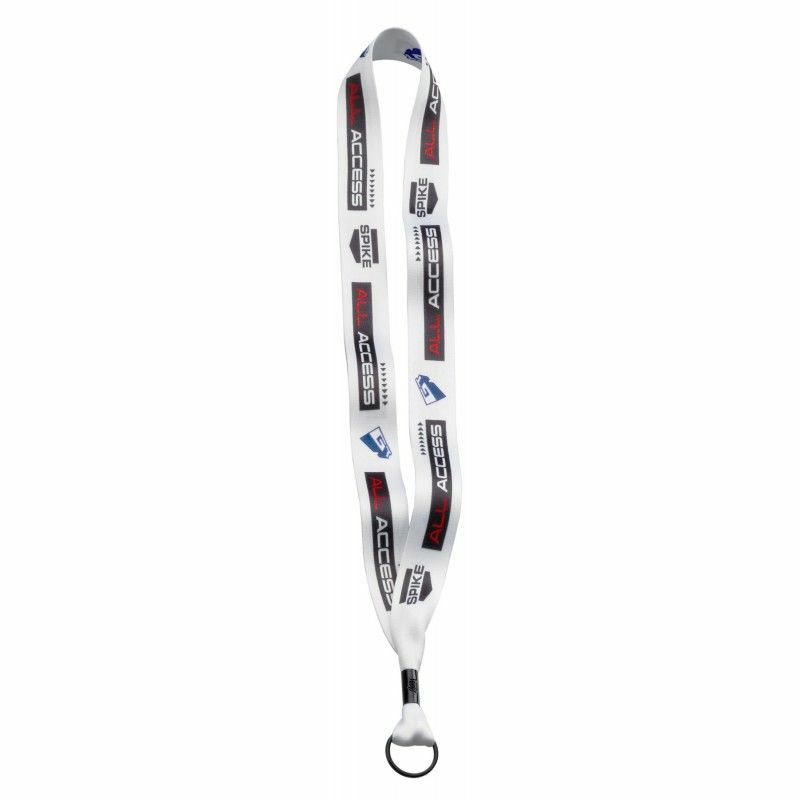 5/8" WCategory:LanyardsColors:White, Gr..
1" Dye Sublimated Lanyard with Metal Crimp and Metal Split Ring. 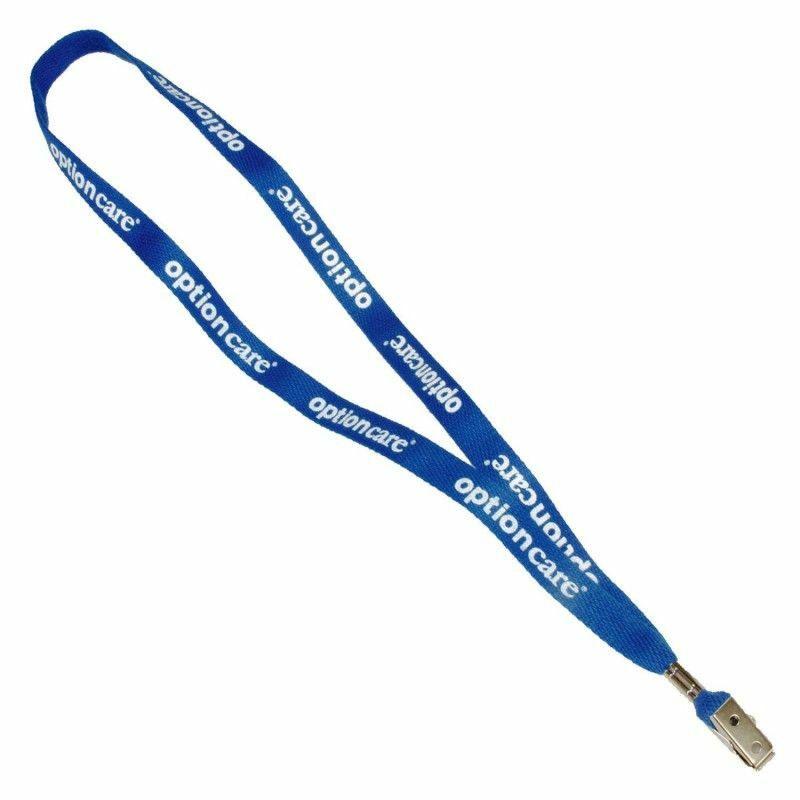 Artwork will be reprinted on back s..
1" Knitted Cotton Lanyard with Metal Crimp and Metal Split Ring (standard option). 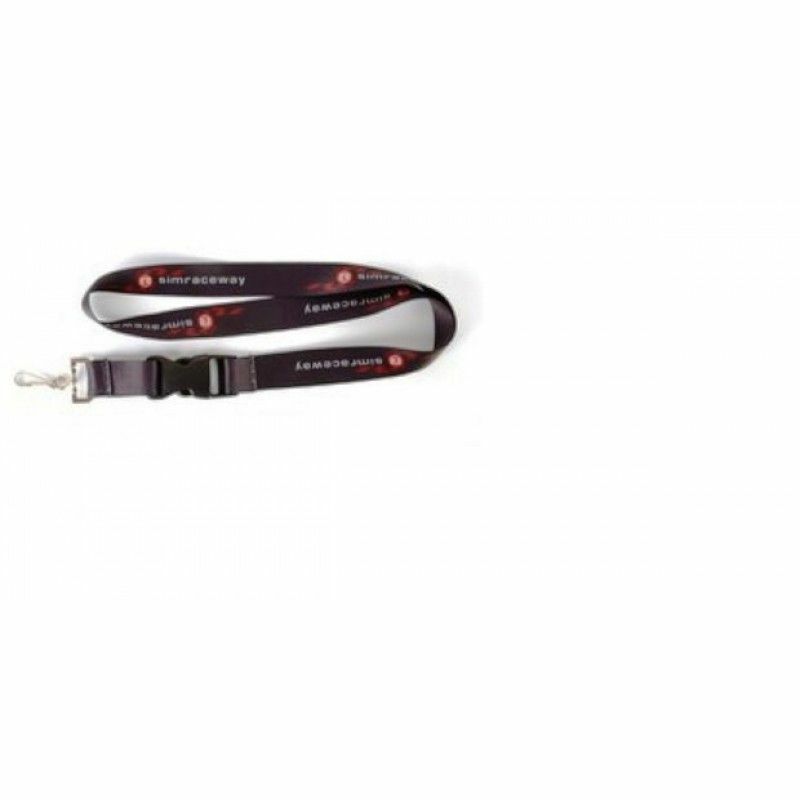 Silver-tone avail..
Lanyard, Neck Cord, Ring, V Line, Fob, Split Ring, Key Holder. 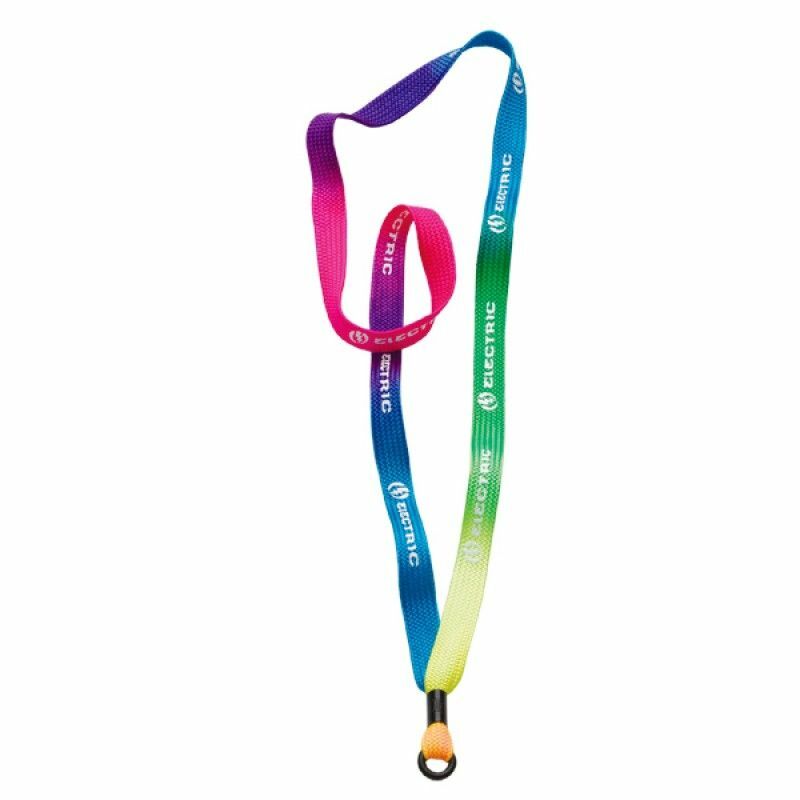 1/2" W x 18" LCategory:Lanyards,..
1/2" Tie Dye Lanyard with Metal Crimp and Rubber O-Ring. 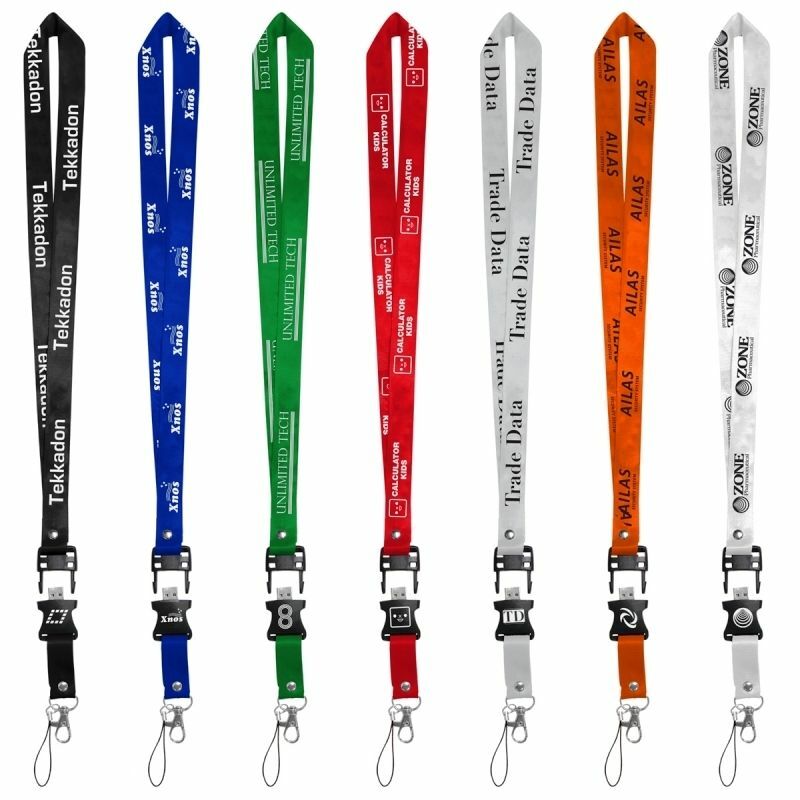 Random color pattern, each lanyard wil.. 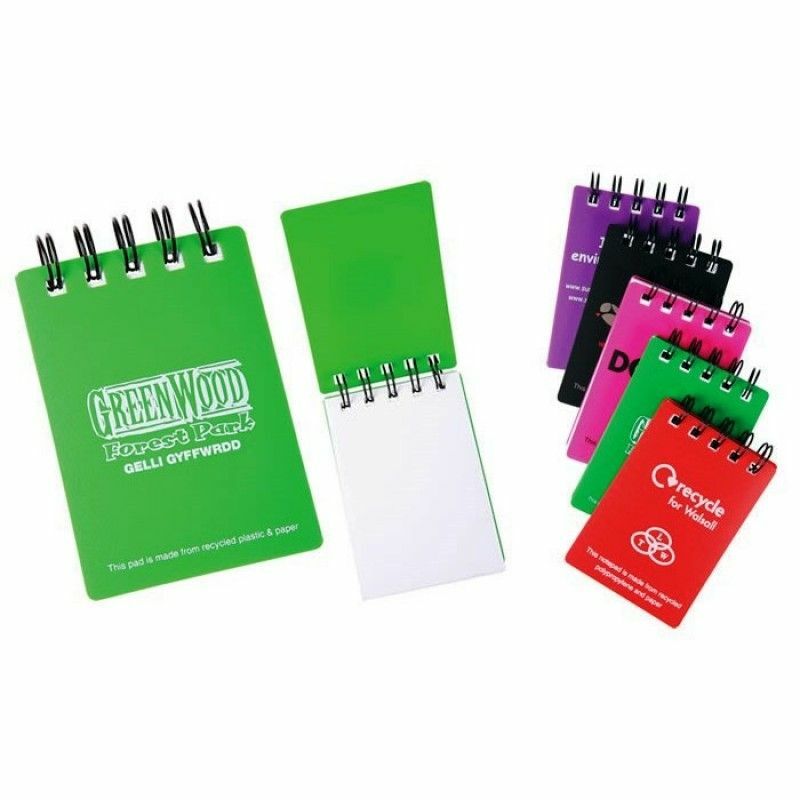 This convenient 10 Ml. 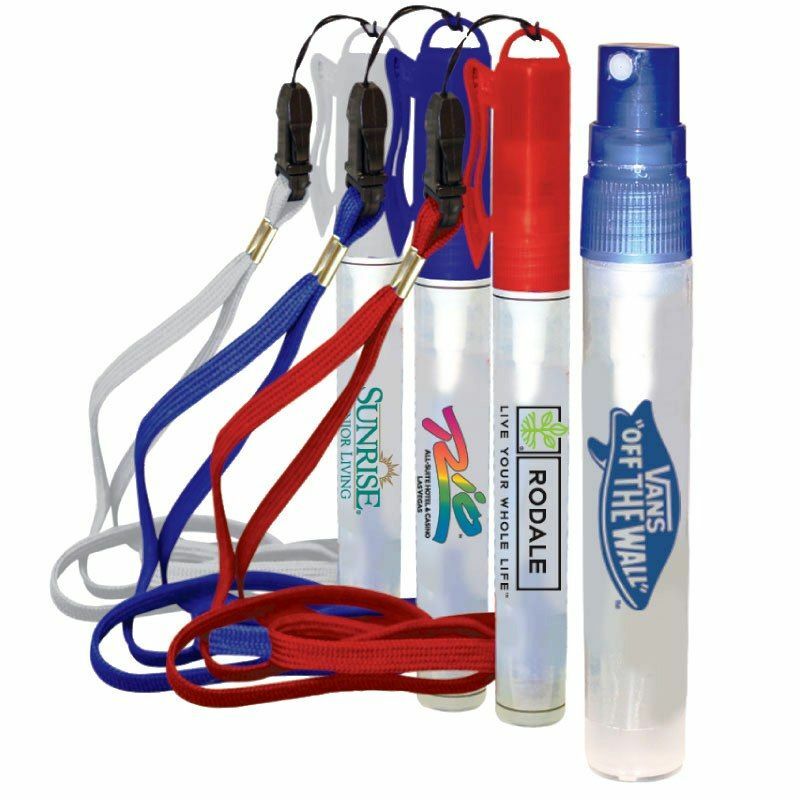 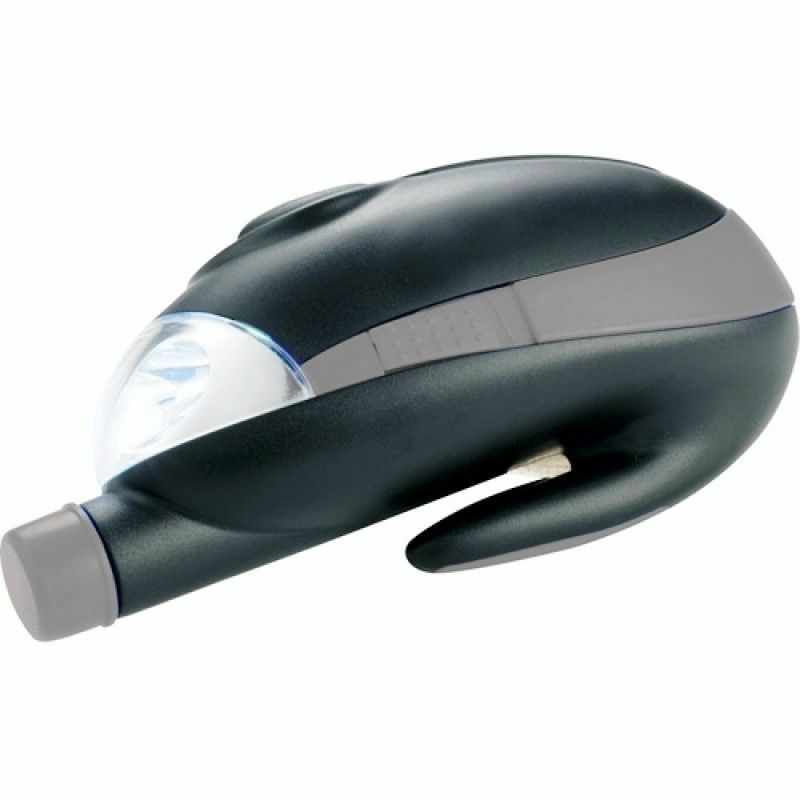 pocket spray hand sanitizer tube features a pocket clip cap, detachable lanya..
2 GB, Neck Strap, Detachable, Clip, Lanyard, USB Drive, USB, Drive, Tech, Computer. 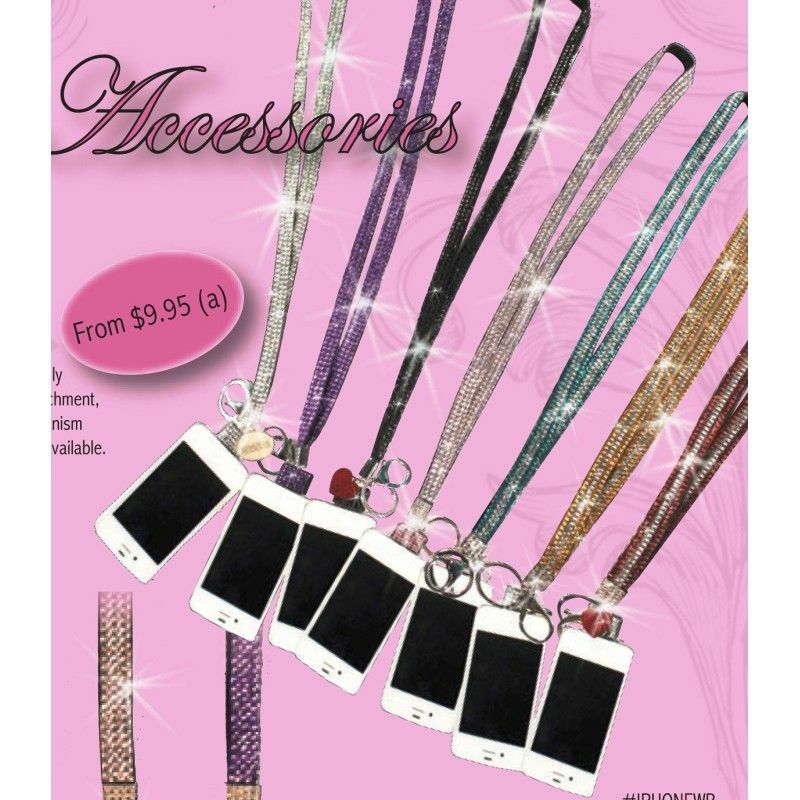 Complies with FD..
Our newest rhinestone lanyard!Three Row Rhinestone lanyard designed specifically for iphones. 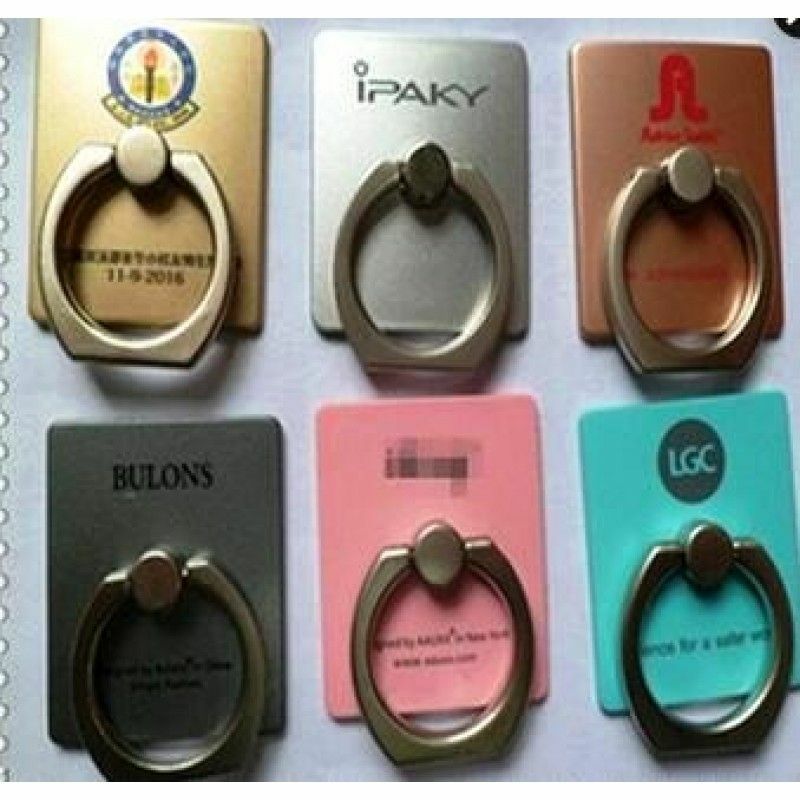 Includ..